Previous PostWelcome to Matrika PressNext PostIt has arrived!! 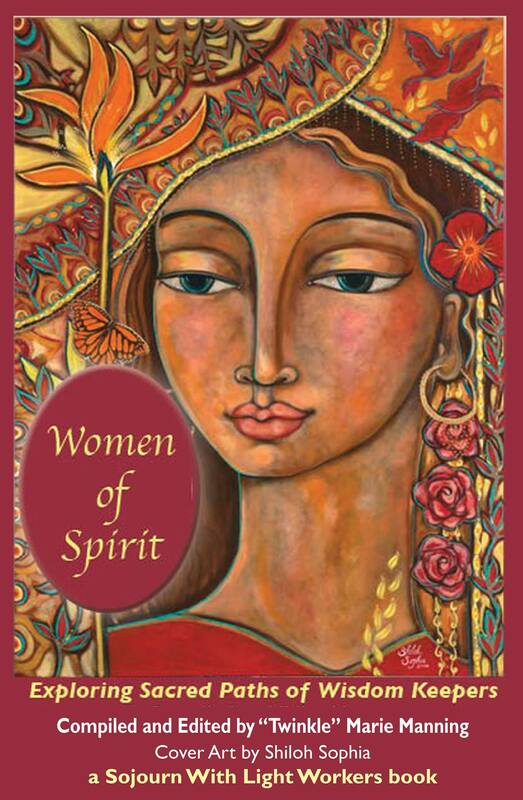 Order now – Women of Spirit Anthology!! 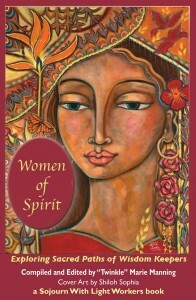 Looking forward to reading Women of Spirit and learning about all these great women!